Need to hire scaffolding for a project? 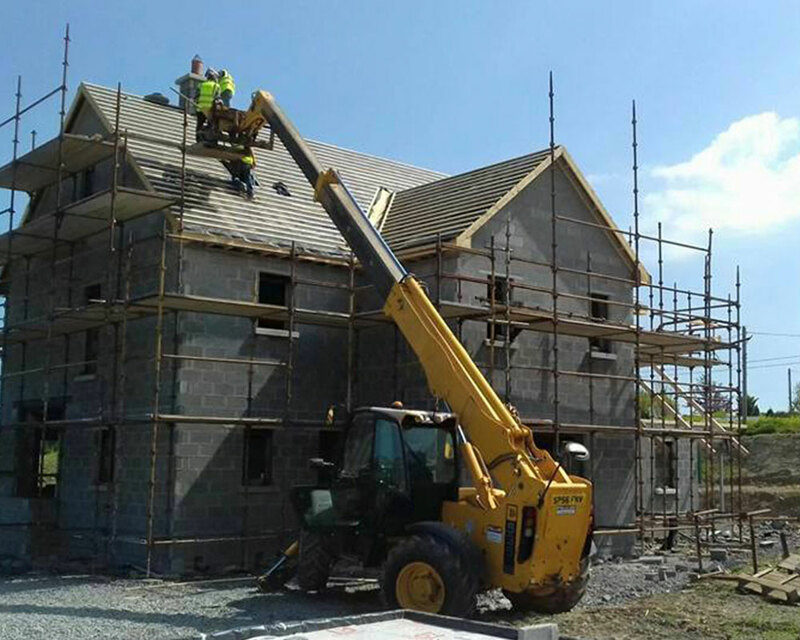 Our extensive range of scaffolding will have what you need. Contact us for expert advice on what best suits your needs. 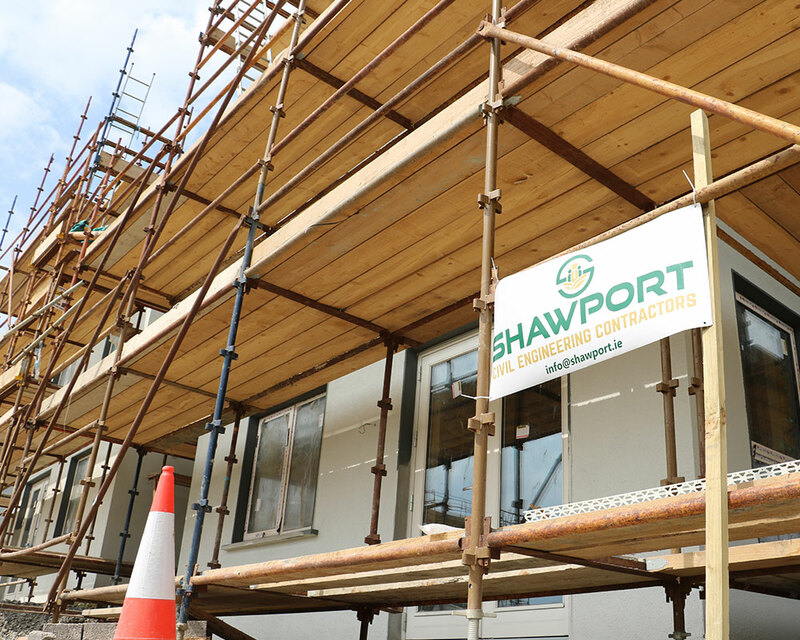 Shawport Ltd carry a complete range of scaffolding which is available for hire. 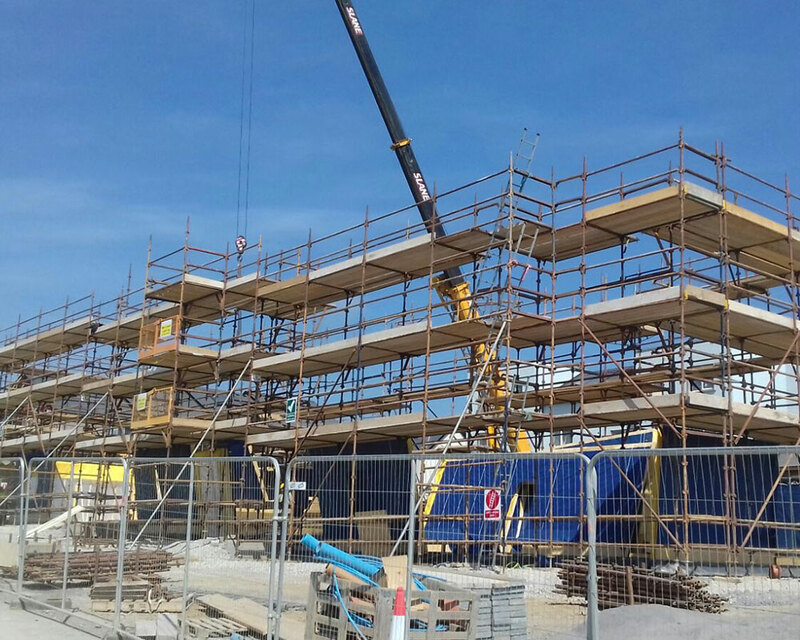 Our high quality, secure scaffolding is suitable for all projects - large or small. 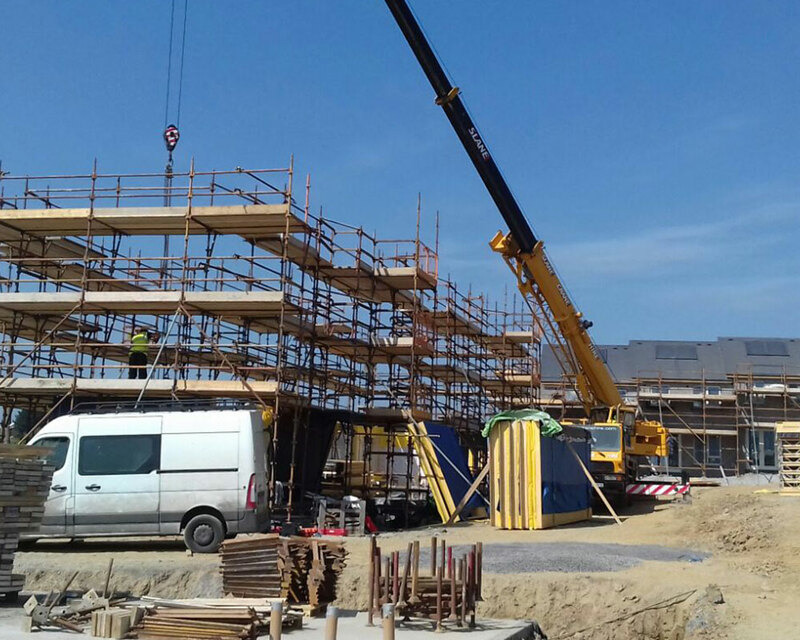 Our fully trained and certified team are experts in providing tailored scaffolding solutions for the construction industry. Shawport's knowledgable team can advise and guide you to make sure you get a solution to meet your requirements.